Pioneers in the industry, we offer Phenolic Foam such as Phenolic Foam Thermal Insulation Covers and Phenolic Foam Insulation from India. We are instrumental in providing our valuable clients a comprehensive range of Phenolic Foam that has high temperature resistance, stability & superior thermal performance. 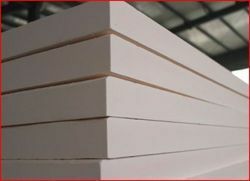 The offered phenolic foam is closed cell rigid plastic foam comprising of phenolic resin and other additives. 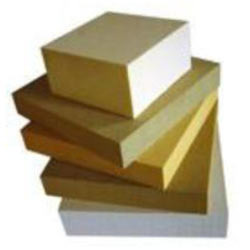 This phenolic foam is offered in varied sizes & thickness so as to meet the need of customers. In addition, the phenolic foam offered by us is checked on well-defined parameters of quality so as to dispatch a defect free range. We have marked a distinct position among clients by providing them a high quality range of Phenolic Foam Insulation. Our provided product is developed using top notch material that having superior strength and structural stability. The offered product has the lowest value in water absorption properties. 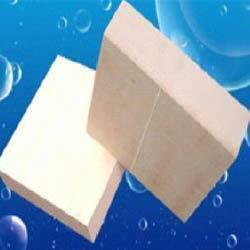 We are giving this phenolic foam on numerous specifications as per the needs of customers. 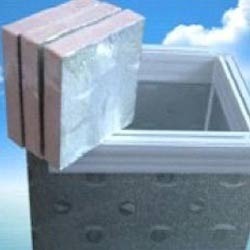 We are known as foremost manufacturer, trader, importer, wholesaler and supplier of excellent quality Phenolic Foam Thermal Insulation Covers. 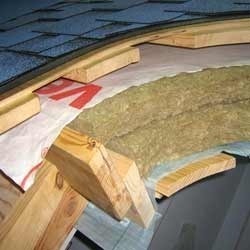 Our insulation cover is acclaimed in the market for its high insulating ability. This insulation cover is manufactured from the high quality material & modern techniques keeping in mind the set standards of industry. Clients can avail this insulation cover from us at nominal prices in a given time frame. Available in thickness of 20, 25, & 30 mm or as per order and in breadth upto 1200 mm and in standard length upto 3900 mm. It is widely used in the air duct of Air conditioned premises. It is also used in construction of Air Handling unit. PF Air ducts are far more superior and long lasting over conventional air duct made from GI sheets insulated with nitrile rubber, both in terms of performance its aesthetic and speedy execution of duct construction. We hold expertise in offering our client’s a quality proven range of Phenolic Foam Board. Our phenolic form boards have the potential to reduce the sound between thirty to sixty db depending on the density and other parameters. These phenolic form boards are examined from our end on numerous parameters so as to deliver a flawless range to customers. We offer these phenolic form boards at reasonable prices and in numerous sizes options. Looking for Phenolic Foam ?